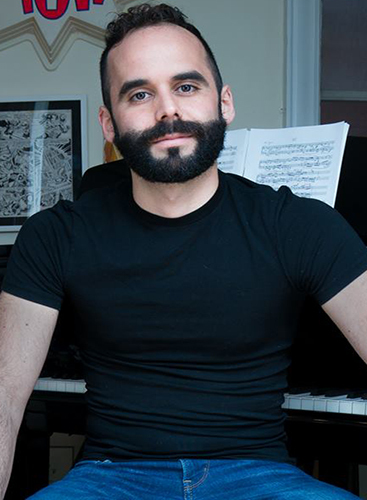 We would like to extend our congratulations to pianist Adam Tendler on being chosen as one of Lincoln Center’s Emerging Artists of 2019! Tendler and C.F. Peters have enjoyed a great partnership as Tendler recorded all the TIDO Masterclasses for the TIDO Cage catalog which can be viewed here. In addition to being honored by Lincoln Center, Tendler has a Cage-centric concert on Friday, December 21 at the Rubin Museum which includes The Unavailable Memory Of…, Concert for Piano and Orchestra and Where Are We Going? and What Are We Doing? on the program. Tickets and information can be found on the Rubin Museum event’s page. Once again we are extremely excited and offer our congratulations to Adam Tendler on this honor!